Get set to catch the award winning and Broadway sensation this October on London Westend, Memphis The Musical at the magnificent Shaftesbury Theatre! From the 9th October 2014, experience the scintillating London musical at fullest featuring the soul diva Beverly Knight. 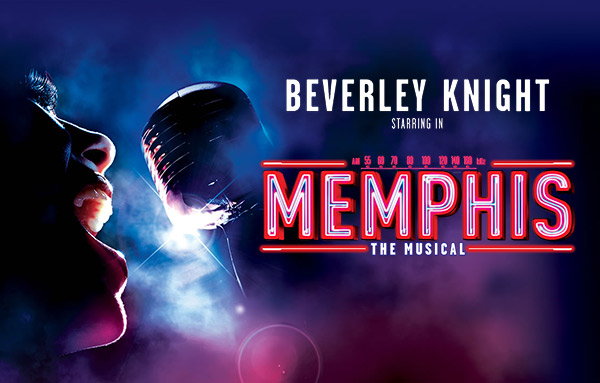 After mesmerizing theatre lovers with her spell binding performance in the Bodyguard, she is all set to create wave at the box office with her brand new London show, Memphis The Musical. 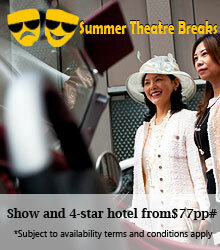 The hugely anticipated show is the winner of four Tony awards which includes Best Musical. The show is inspired from the real life saga of Memphis disc jockey Dewey Phillips. He was one of the most famous white DJs who was the first to play black music on radio. Memphis The Musical is set against the backdrop of Memphis Tennessee in the 1950s when there was verge of the civil rights movement. The show revolves around an aspiring white DJ Huey Calhoun in an underground dance club who loves rock and roll music. He falls in love with Felicia Farrell, an immensely talented black singer who is looking for a break to showcase her talent. The white DJ dreams to play the soul music which he admires a lot on air waves, whereas Felicia wants to be a big star. When both of them meet, the music of Felicia can be heard by the world. However, problems arise when their feelings turn to love and they have to face huge objections from their dear ones. With heart touching soundtrack such as “The Music of My Soul” “Ain’t Nothing but a Kiss” and “Love Will Stand When All Else Fails”, the show is a complete treat for the theatre lovers. 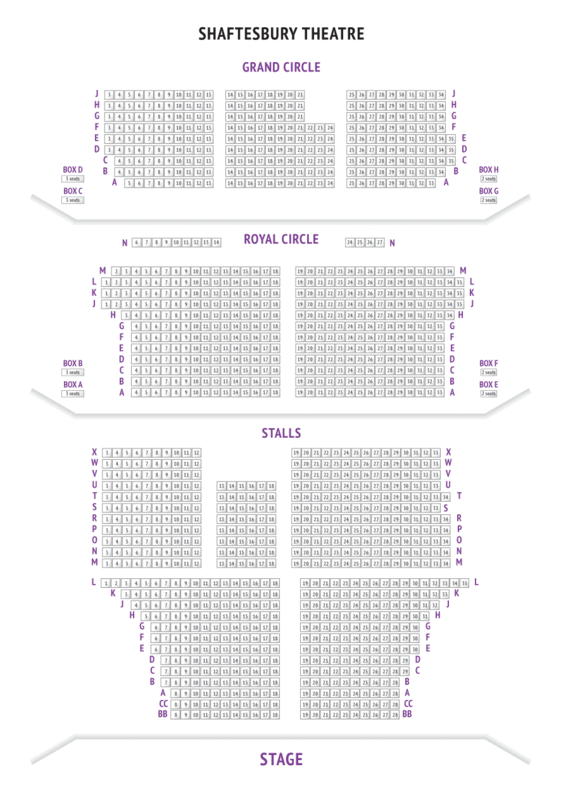 Enjoy the two hours and thirty minutes show at the Shaftesbury Theatre with your near and dear ones! The Music of My Soul” “Ain’t Nothing but a Kiss” and “Love Will Stand When All Else Fails”, the show is a complete treat for the theatre lovers.